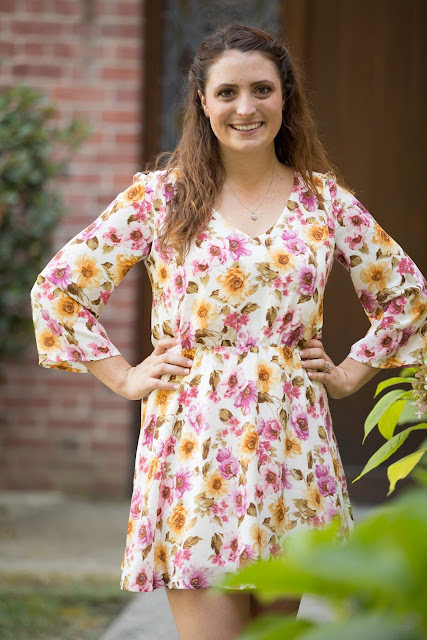 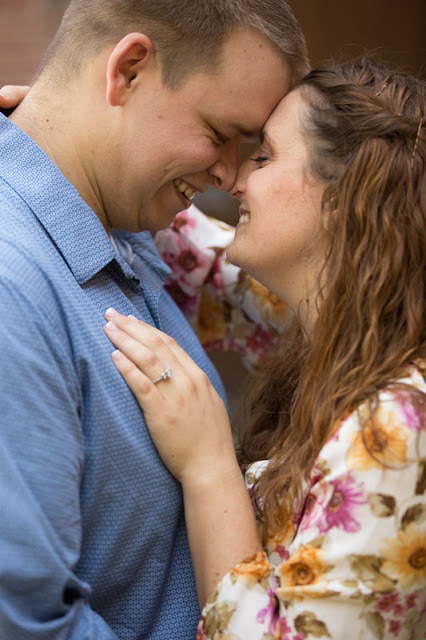 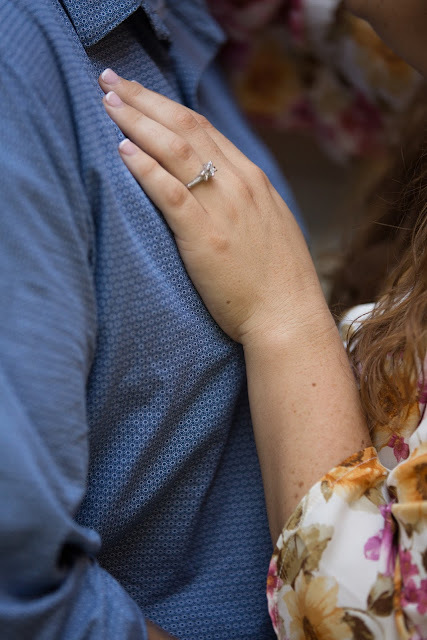 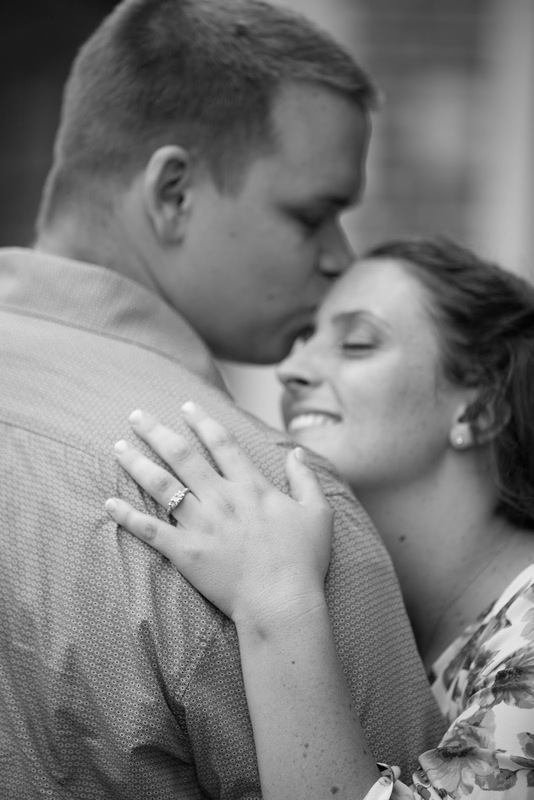 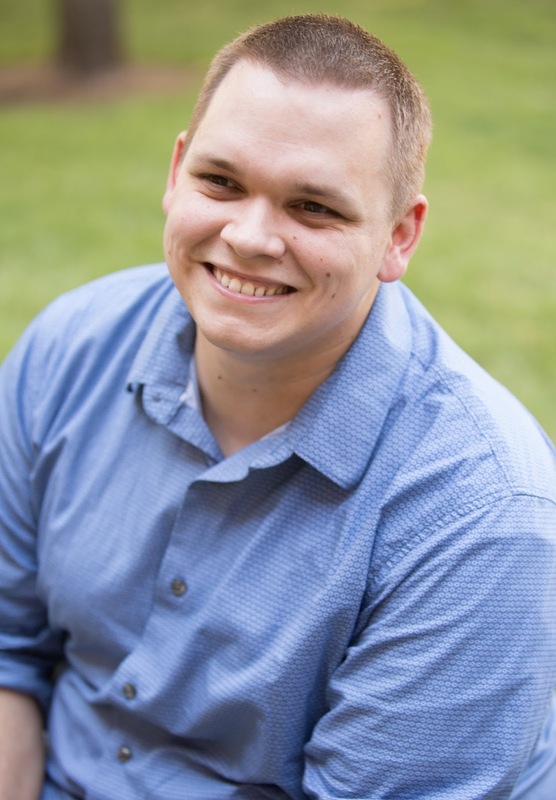 Another engagement blog post! 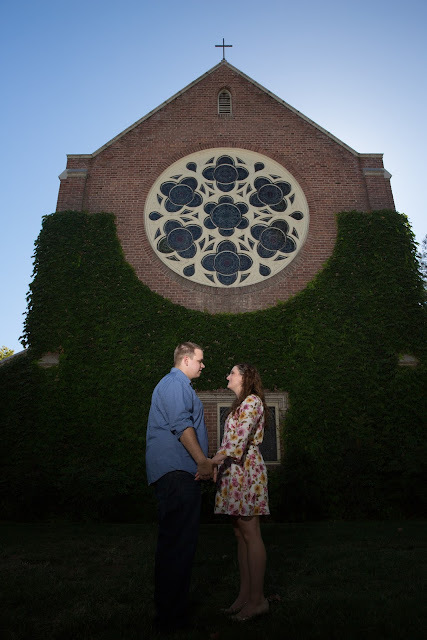 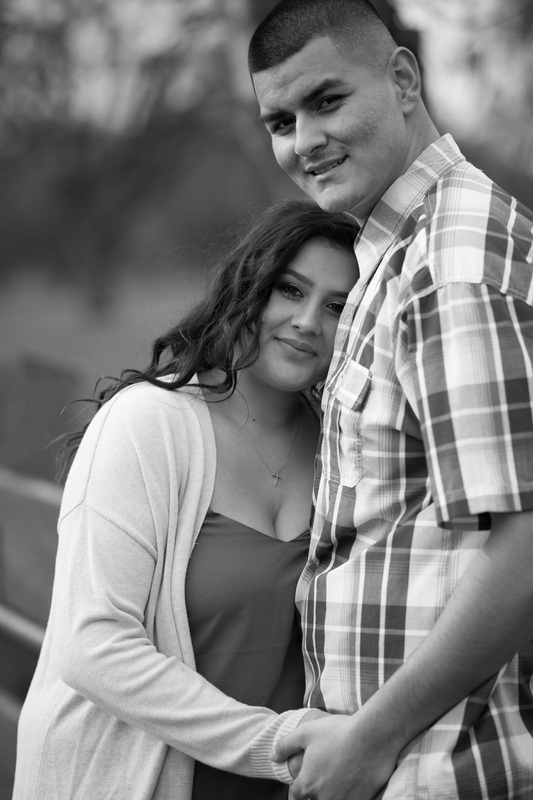 We wish Mike and Juliana all the best on their upcoming wedding, we were very honored to capture their engagement photos! 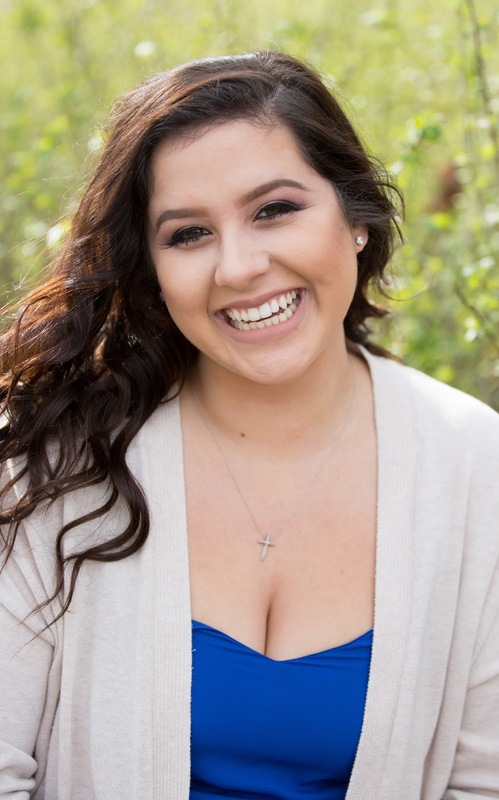 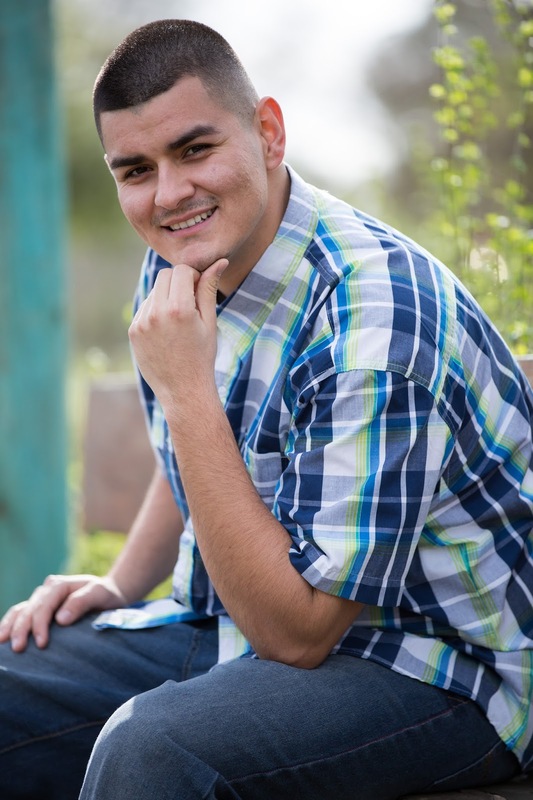 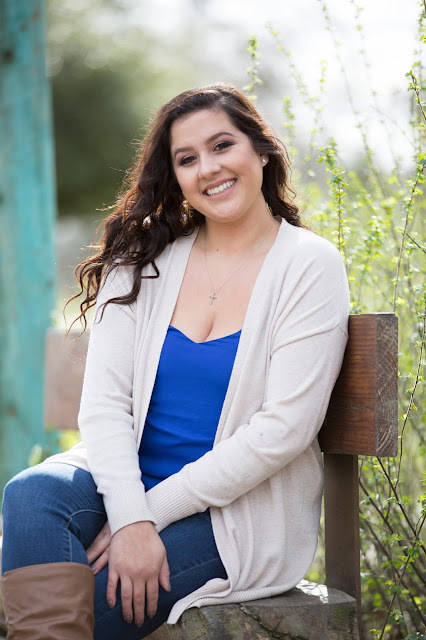 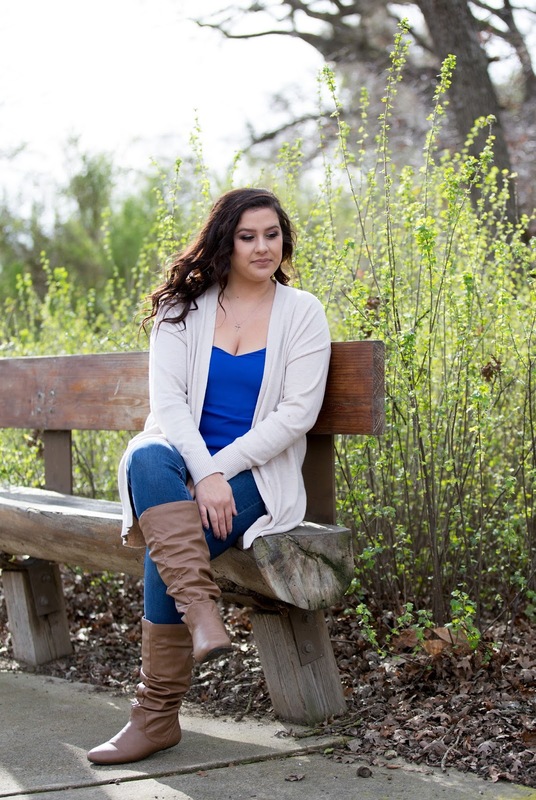 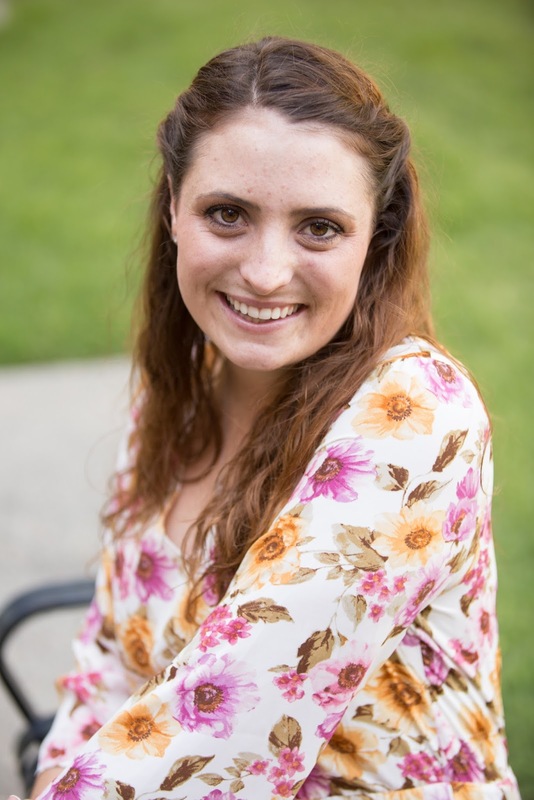 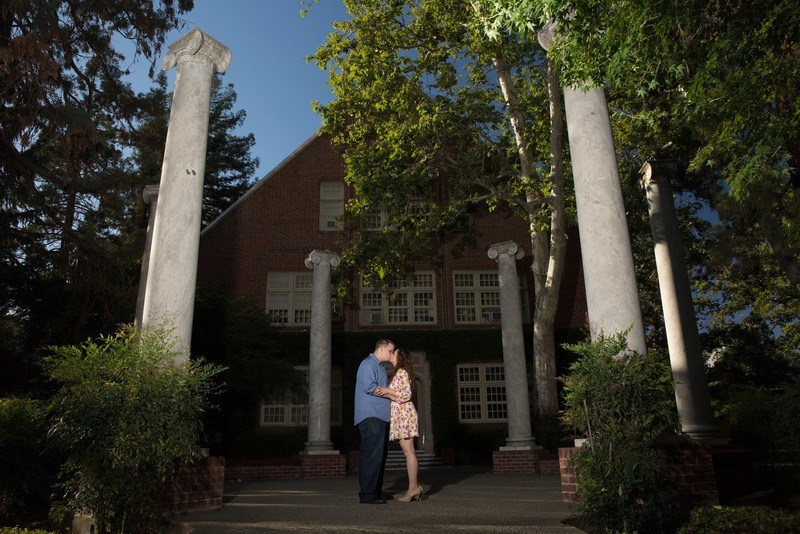 Taken at the gorgeous UOP campus in Stockton, California! 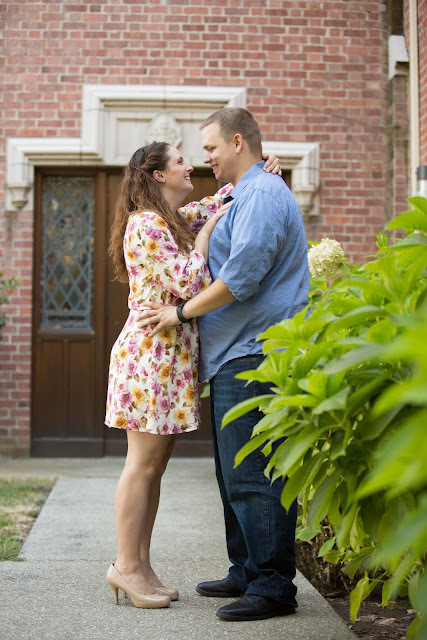 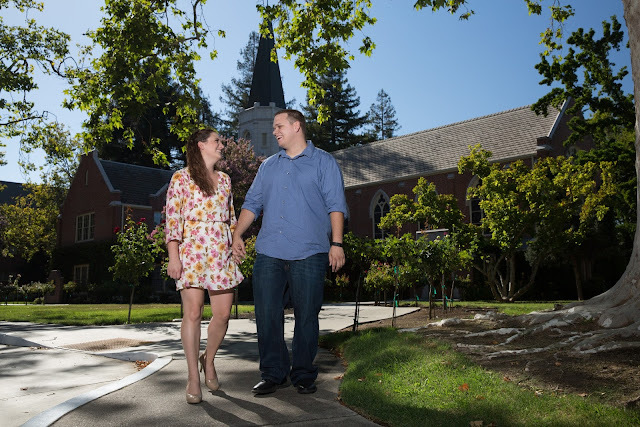 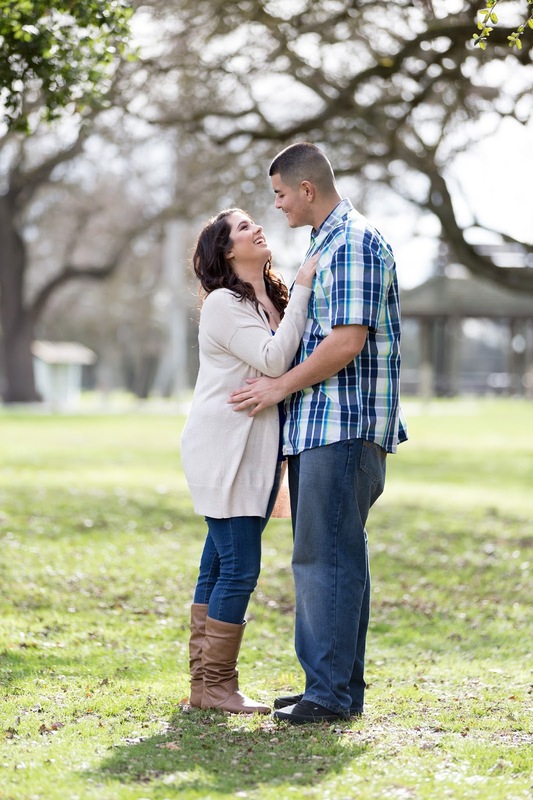 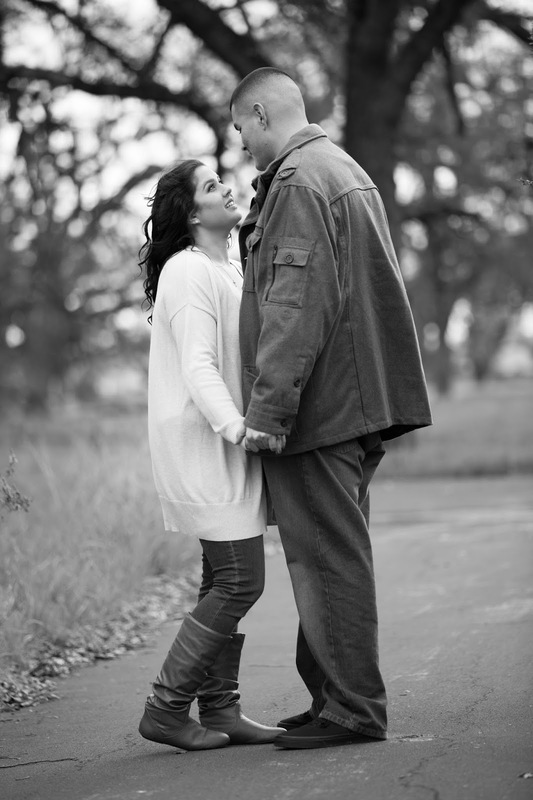 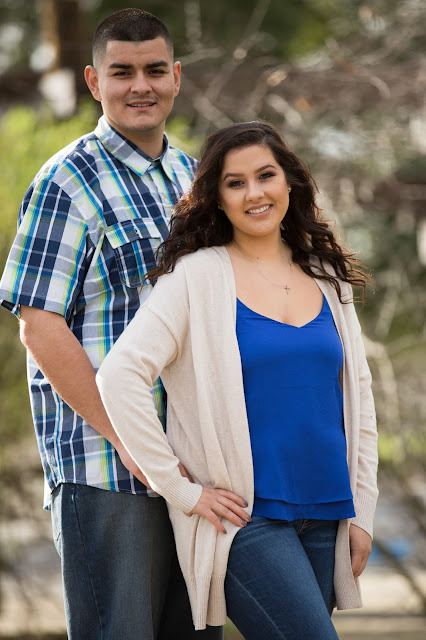 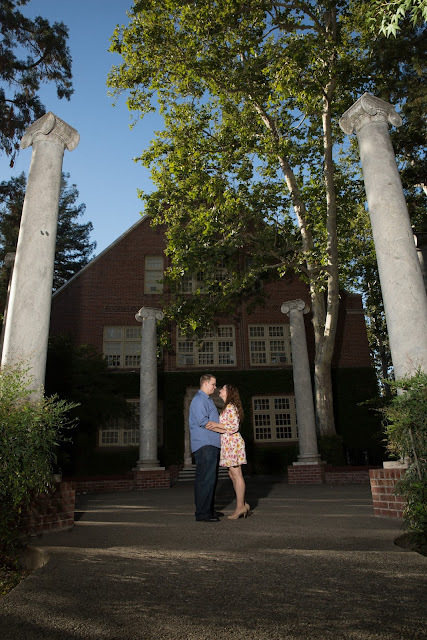 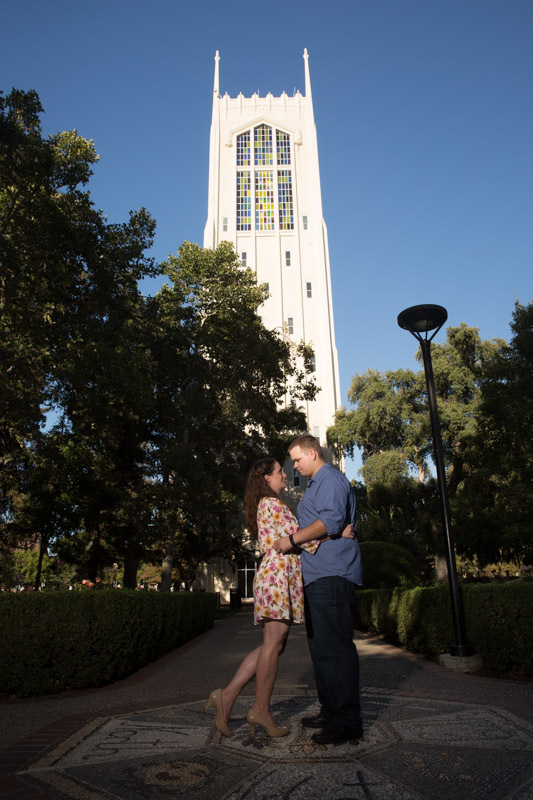 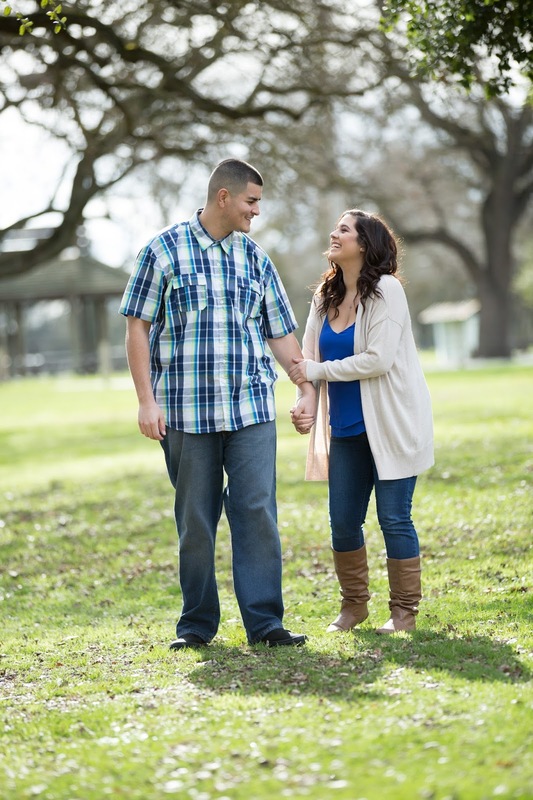 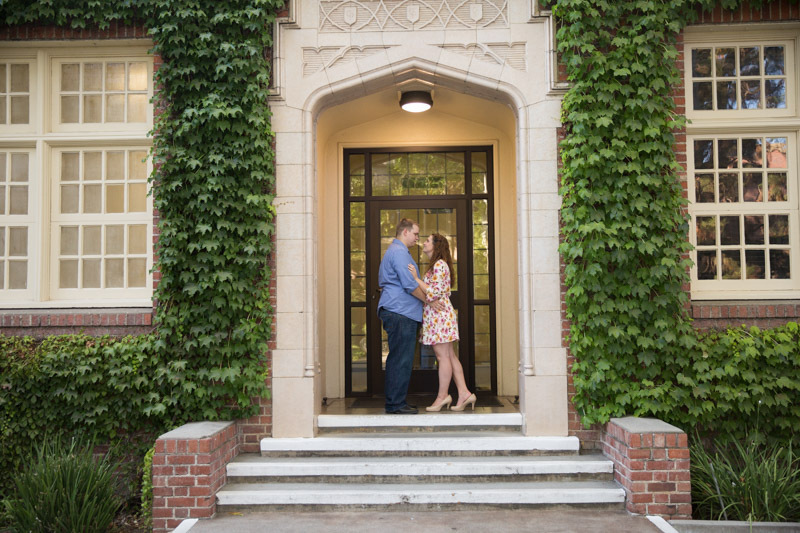 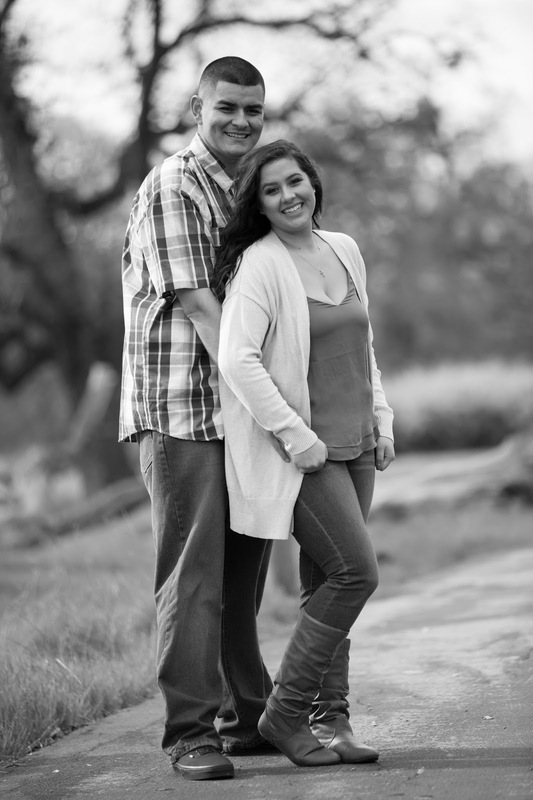 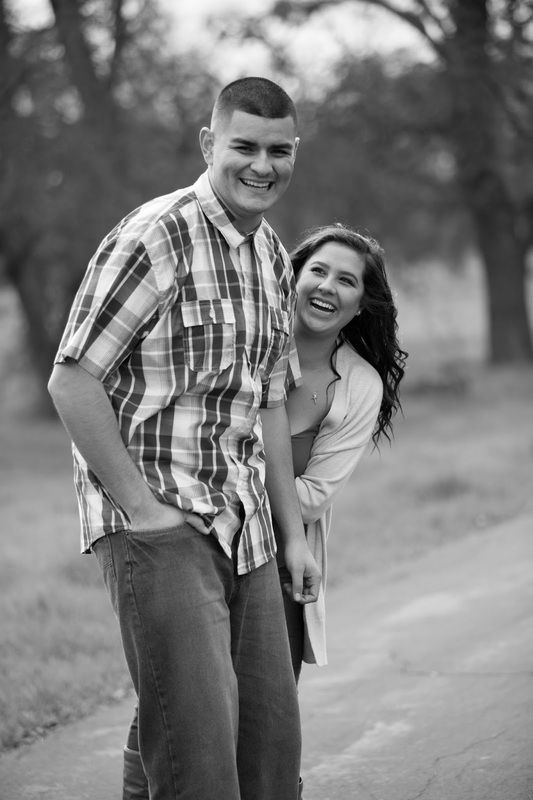 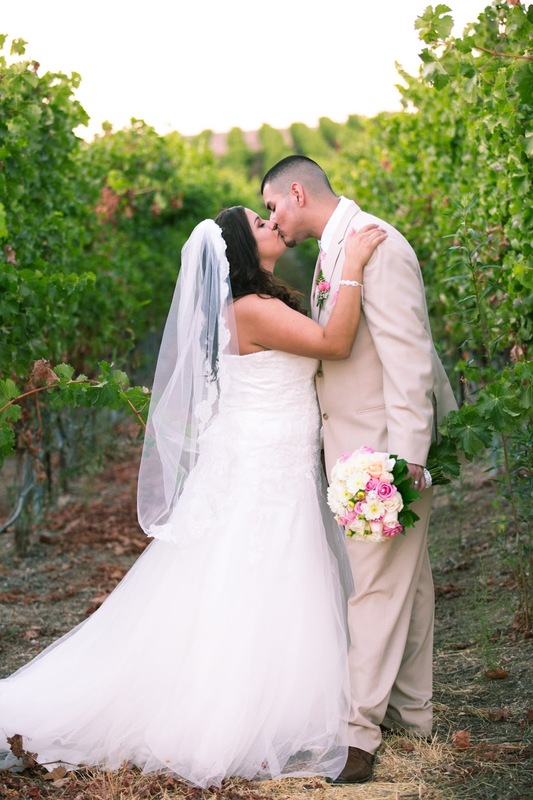 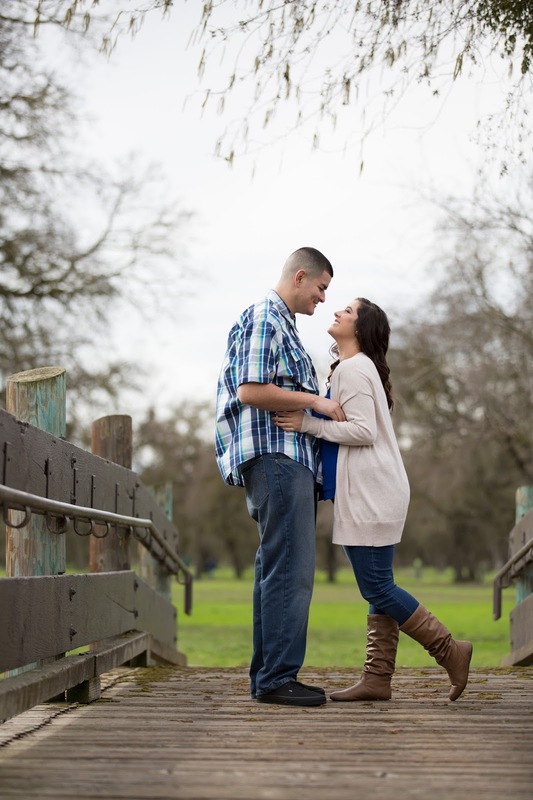 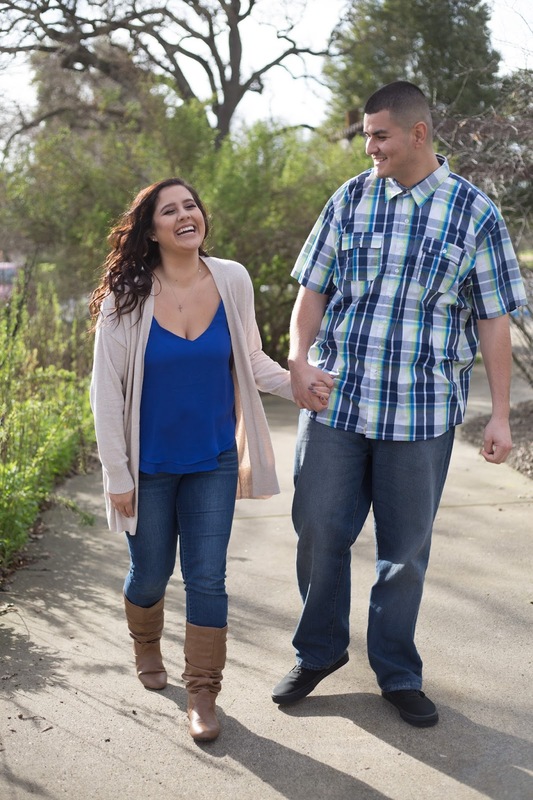 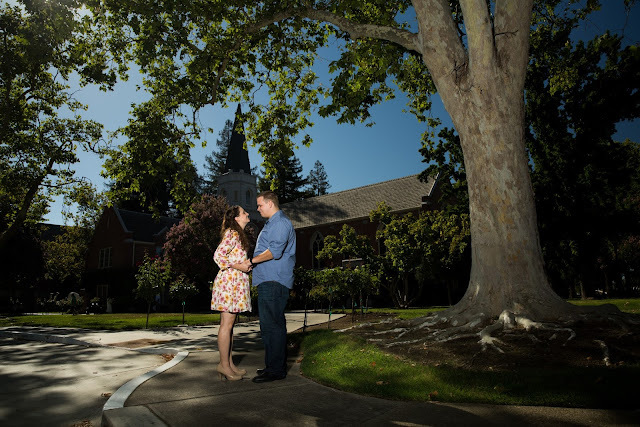 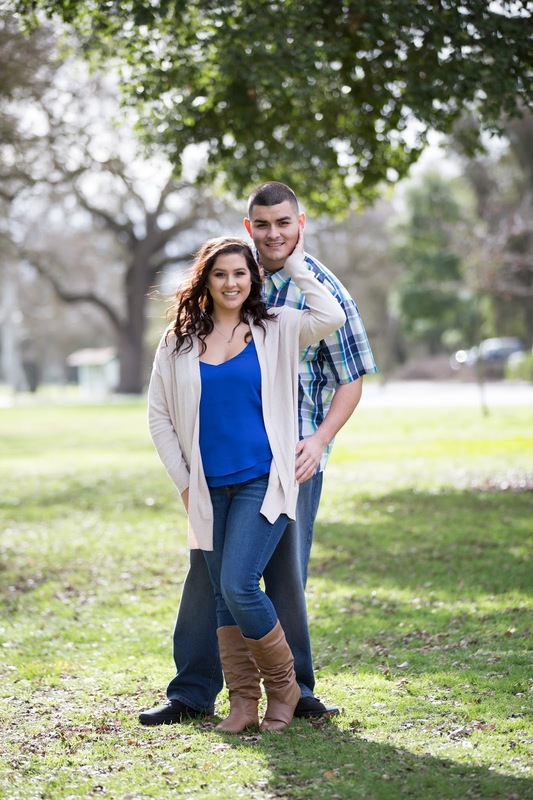 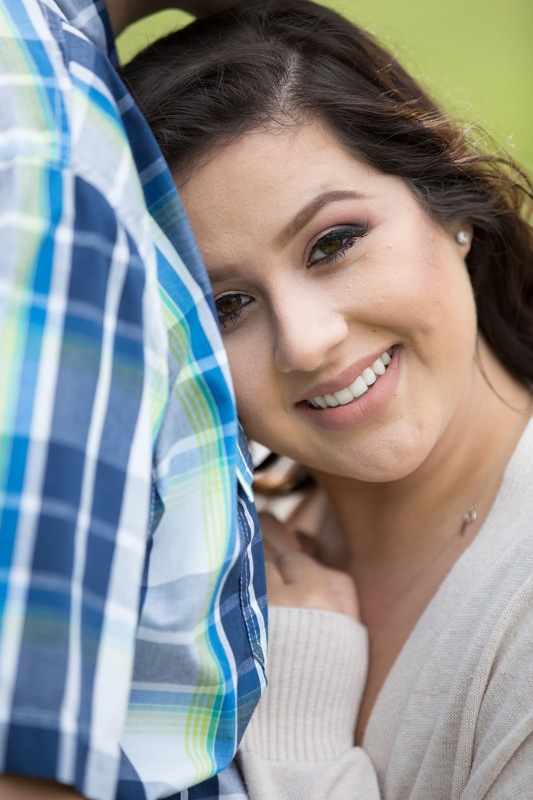 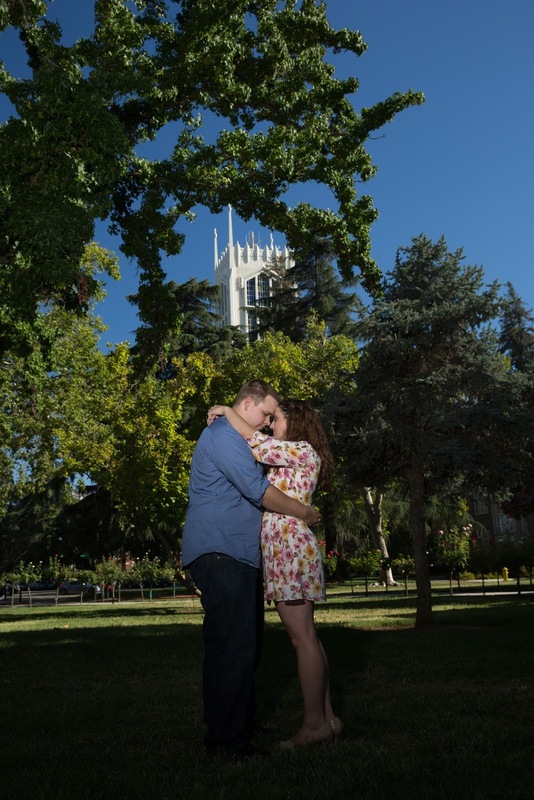 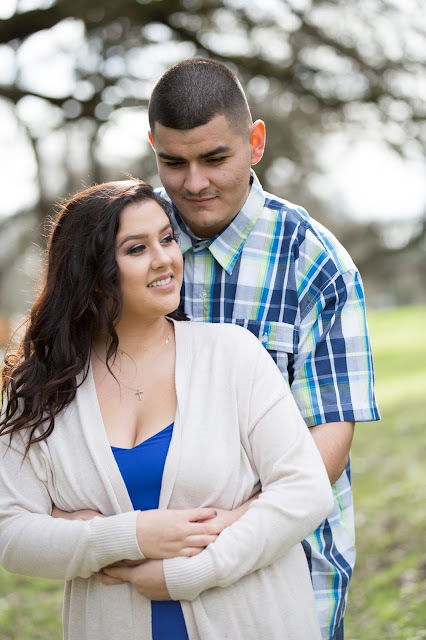 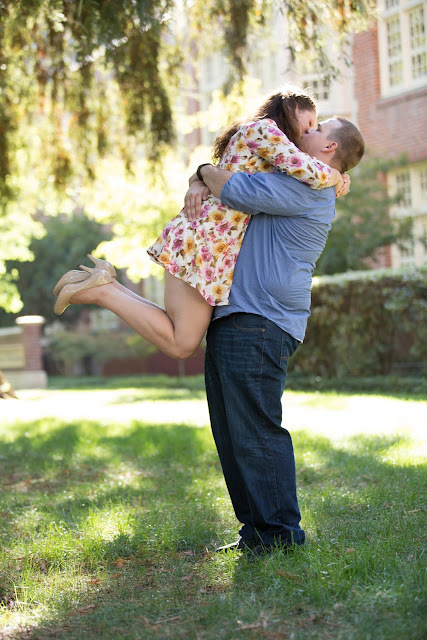 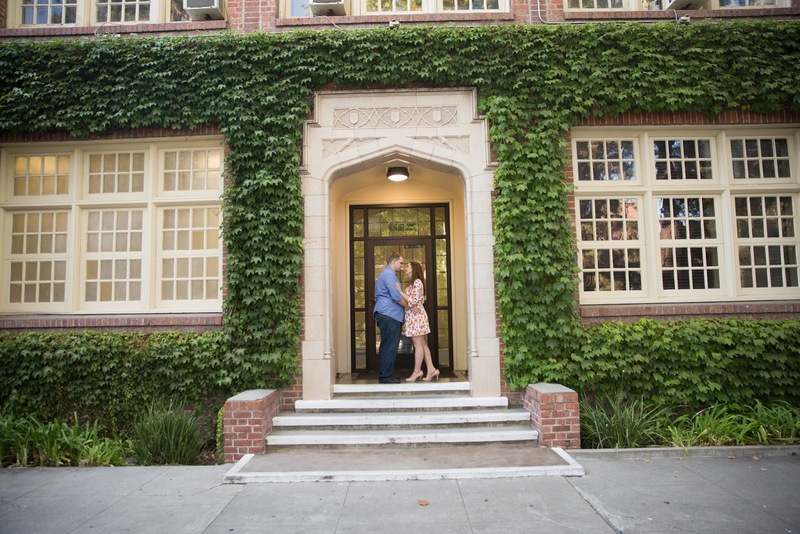 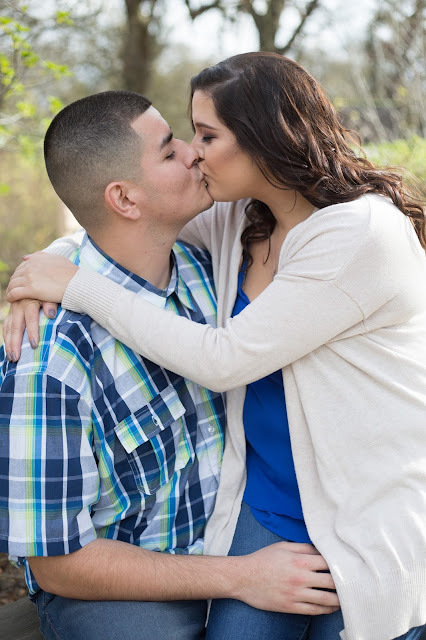 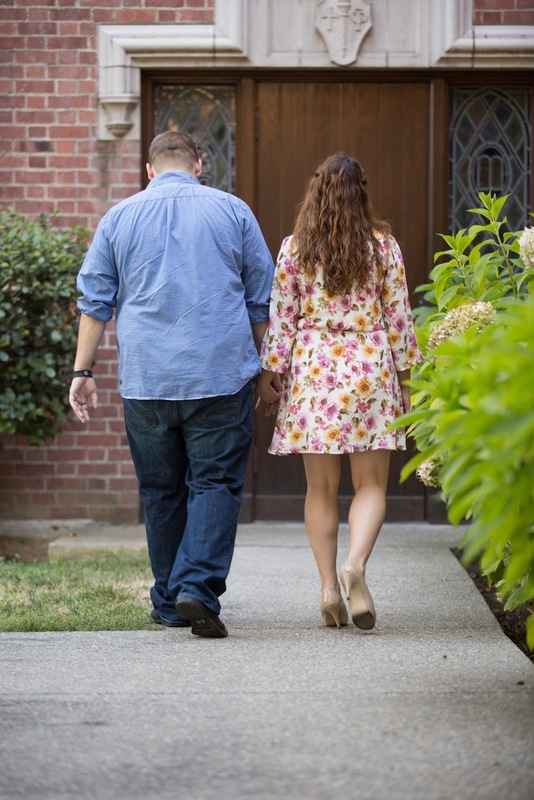 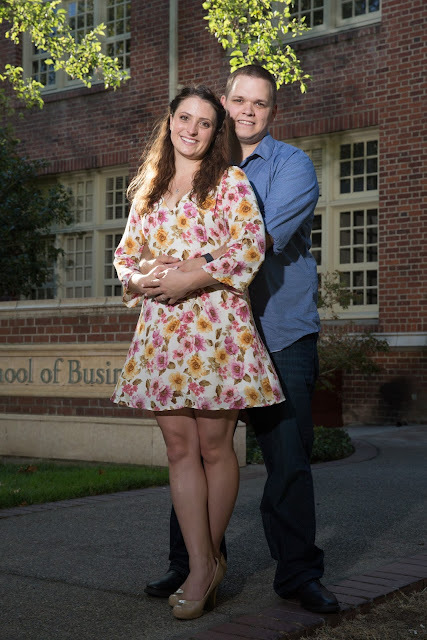 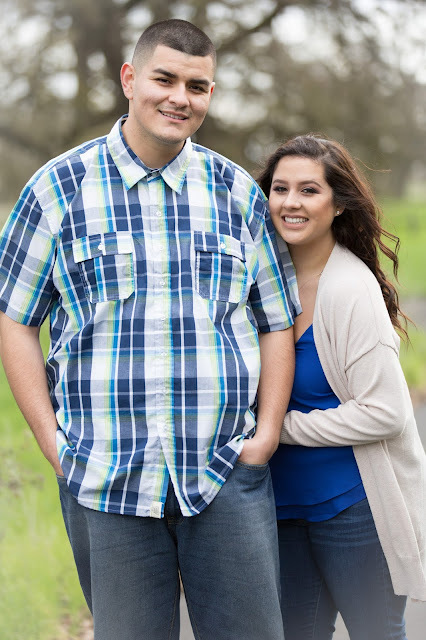 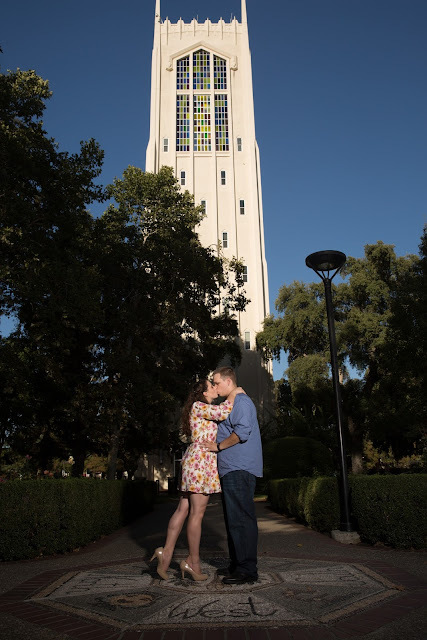 Alexandria and Ivan's engagement session in Stockton, California. 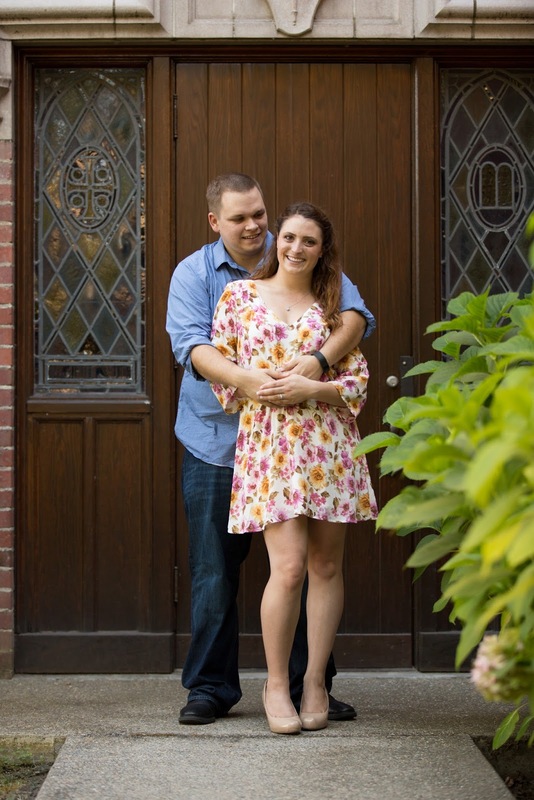 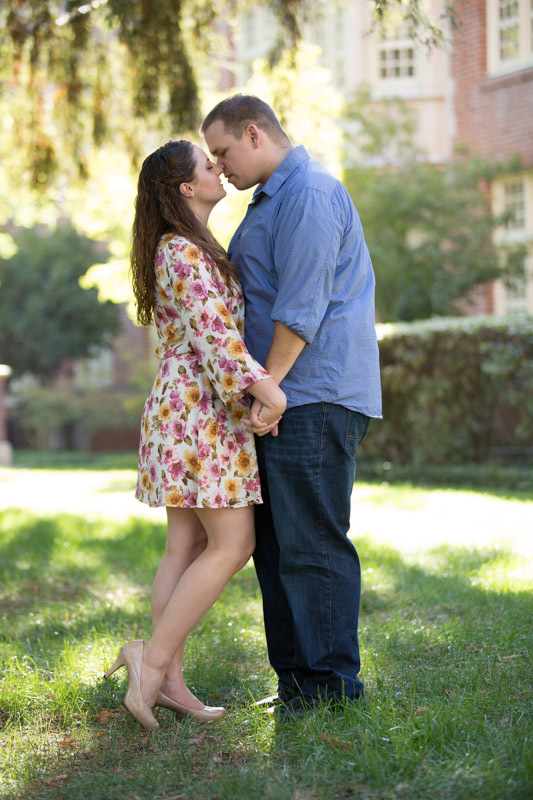 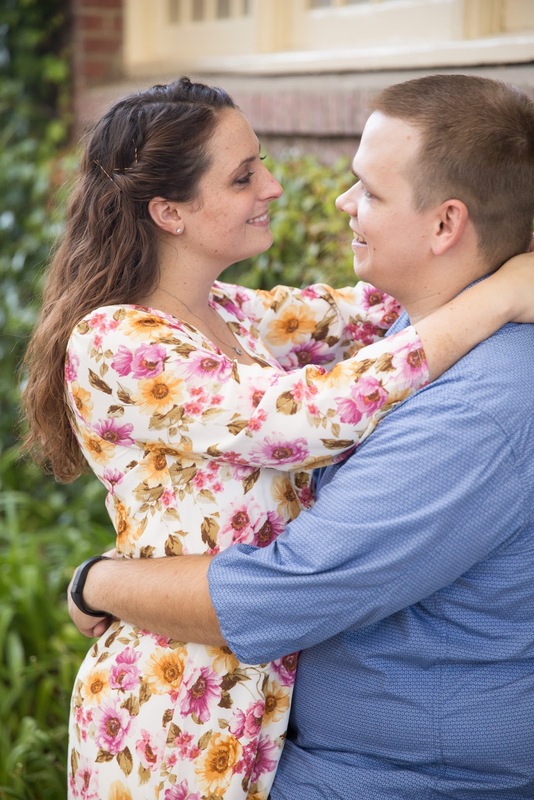 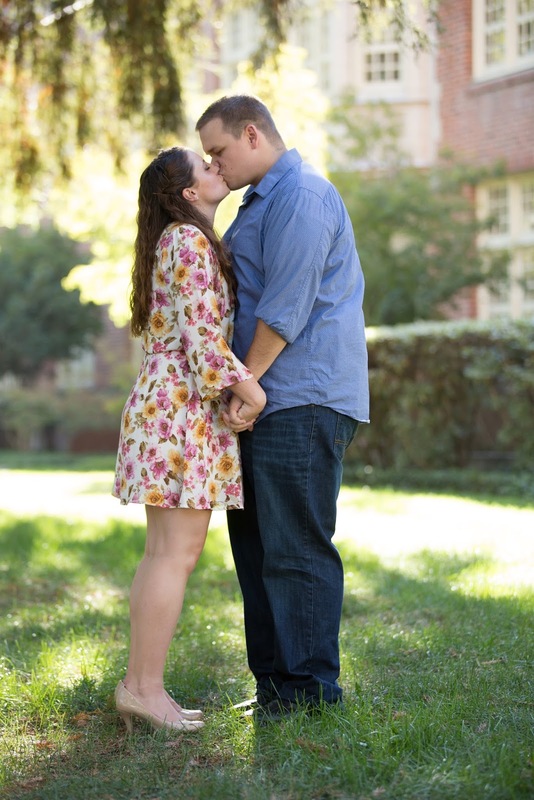 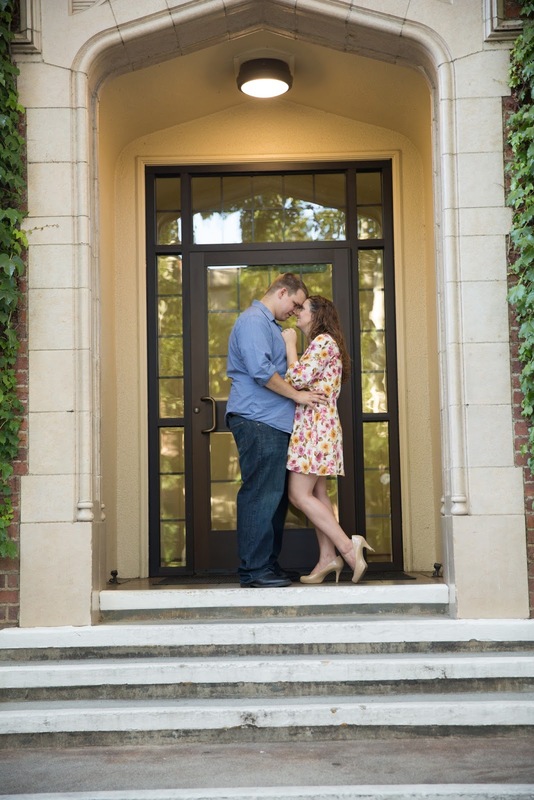 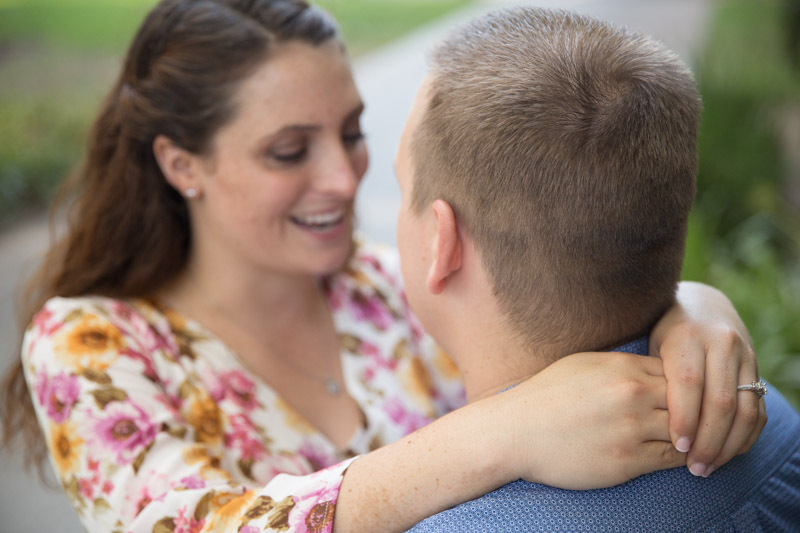 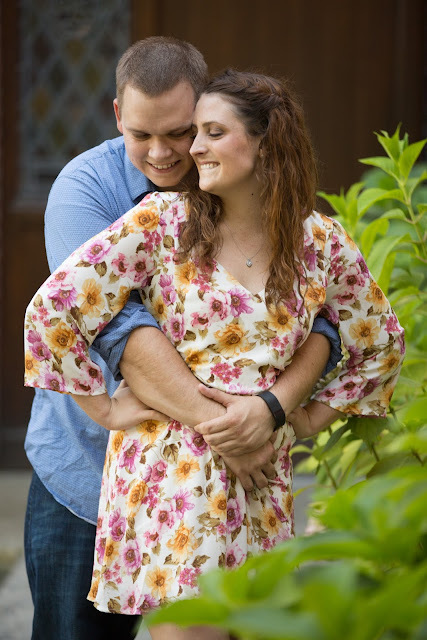 We were able to capture their engagement session in January, and their gorgeous wedding just on the 25th of September, we hope to share them by the end of this month!